simply use some tape on your project ! We are showcasing products designed by the fabulous Jane Davenport! You don't have to use her products to join in, but if you have them we would LOVE to see them used! We are welcoming back the lovey and super talented Anne Redfern aka Redanne into the Designer Spotlight! I am sure that you will all have visited Anne's fabulous blog before, but please pop over now and give her a fabulous warm welcome! Please pop by to see what our lovely guest Anne and the DT have made! Fabulous creations!! 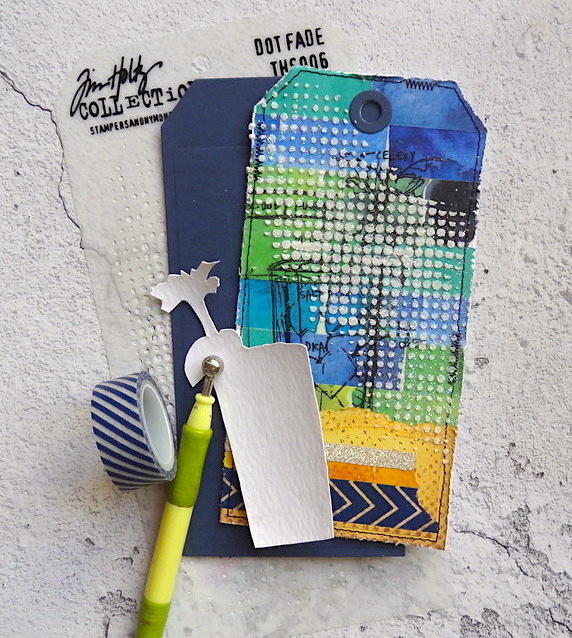 I made a tag using Jane Davenport Washi Tape. I started by completely covering a piece of thick card with the washi tape and then die cut the tag. I then used a Dot Fade Stencil and White Embossing Paste, sprinkled with Prisma Glitter to add more interest to the background. 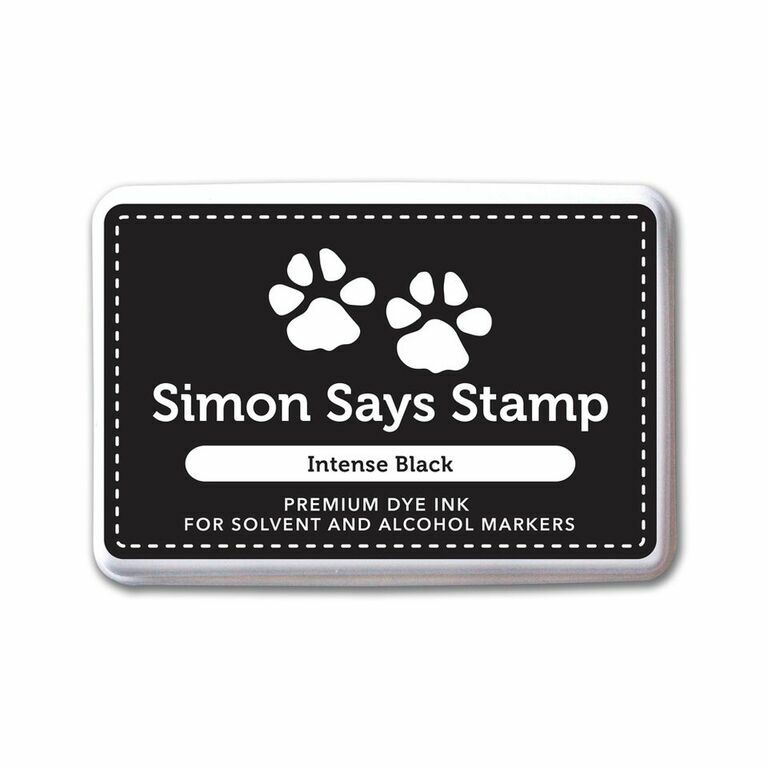 I then coloured a Tim Holtz Cocktail Cling Stamp with Distress Marker Pens, scribbling them onto the craft sheet and picking up the colours with a brush. So now it's YOUR turn to get your tapes out and start creating! Pile It On. Try a New Technique, I never used washi tape to create a background. 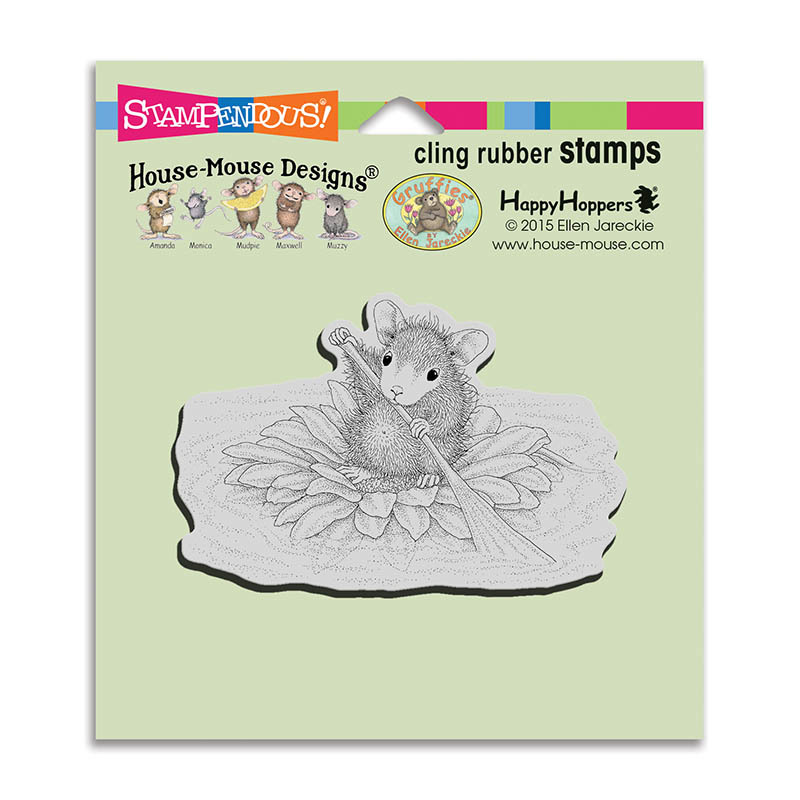 I used a new super cute House Mouse Teddy Mend Cling Stamp and made an easel card, something I haven't done for eons! 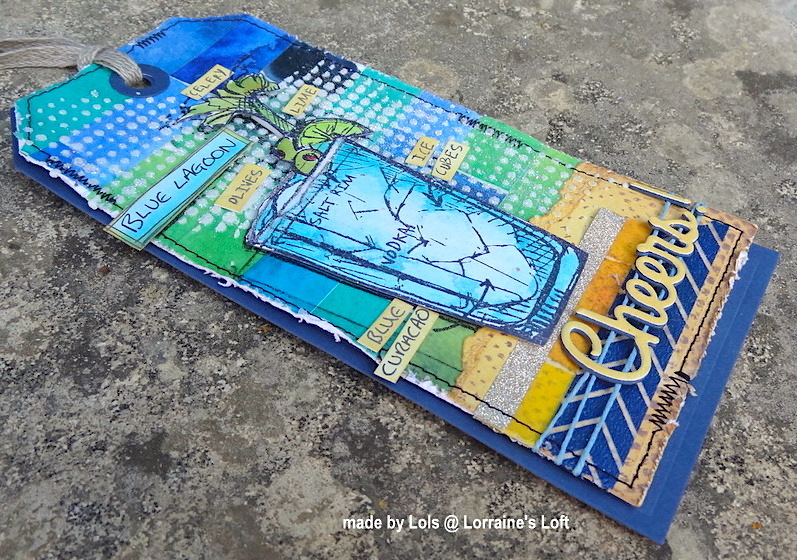 I coloured with Copic Markers and stencilled the background using a Tim Holtz Stitching Layering Stencil and Spun Sugar Distress Ink. For the sentiment I used Lawn Fawn Louie's Alphabet Die Set, a Whimsy Large Happy Die and a birthday stamp set.